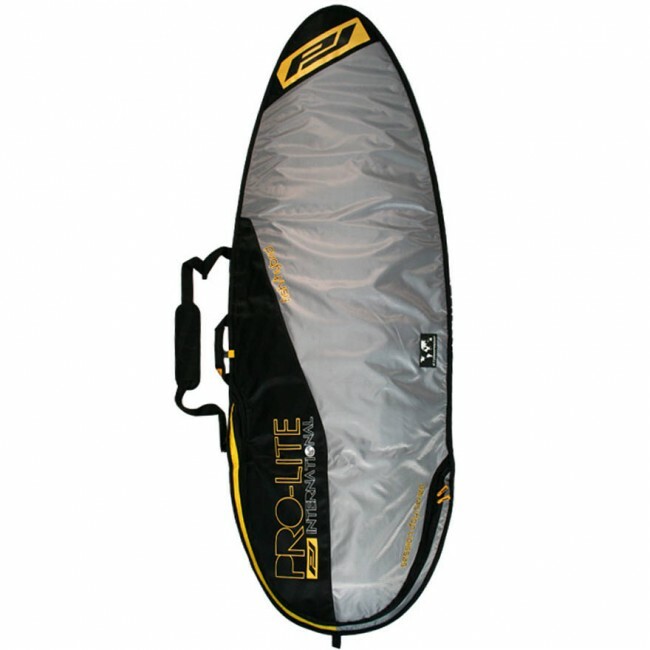 Get ready for the day with the super durable Pro-Lite Boardbags Session Fish/Hybrid/Big Short Day Bag. 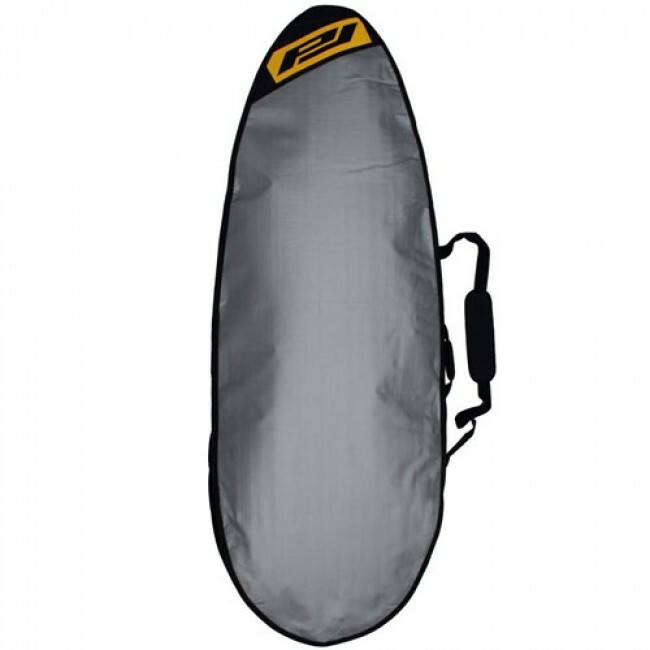 With just enough edge to turn heads, the Session Bag is packed with cushy foam providing extra protection to get you and your shredstick to and from the beach safely and features a secret spot for your "stash", wax, and fins. Fits my big kiteboard at 5'11" with 23" width very nicely with room to spare. Good quality zipper, nice size. Really happy with this bag. It makes life so much easier. Use to have a sock that was a pain to get on and off and didn't protect as well. Quality item and easy to carry, etc. I am really happy with this bag. 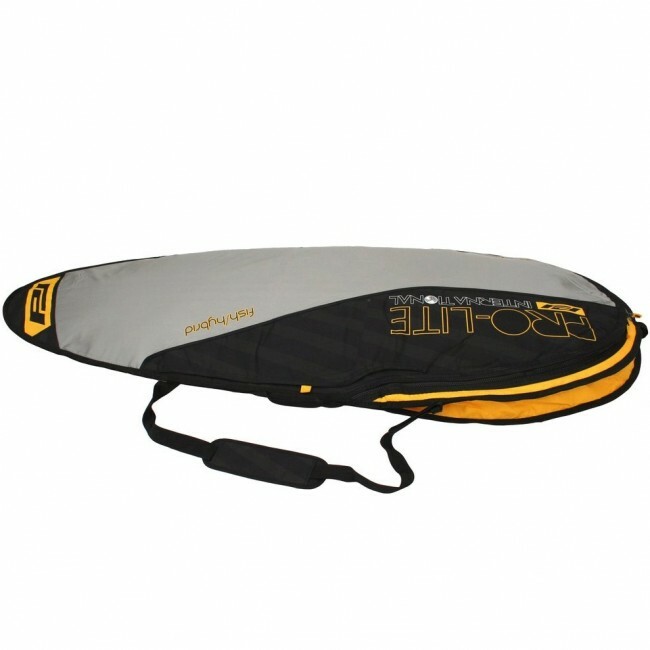 I got the 5'6 and it fits both my 5'7 short board and 5'3 fish with plenty of room. Material and design are great, I highly recommend it. Everything I could need from a bag and fits perfectly! 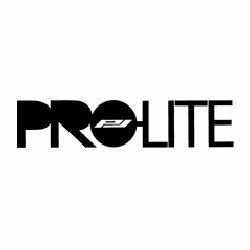 Second Pro-Lite day bag I've had. Very happy with this new one, like I was with the other one. Does the job a day bag is meant to do. Mahalo.